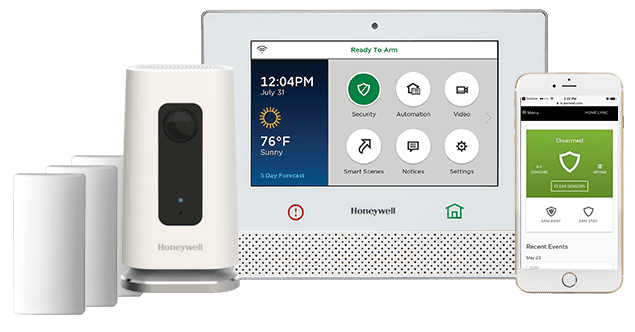 With Safe Systems remote services and just the tap of an app, you can view live video, get video notification alerts, receive video clips, and more — anytime, anywhere on a smart device. Always be connected to your home or business wherever you go. The security system includes app control, cloud storage, repair service, and 350 video clips a month. You will always reach a live operator when contacting Safe Systems. Safe has over 100 service vehicles dispatched from our local central monitoring station.